AXLE SUPPORT BEARING 50/40 ST5 this is the latest version standard on all COMPKART Covert chassis. The support is CNC machined from aluminum and produced to increase rigidity of the support when mounted directly to the chassis. 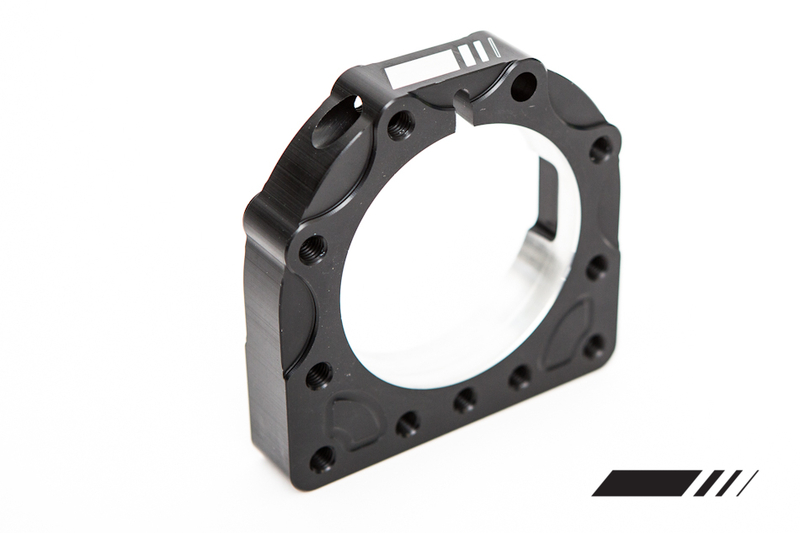 The axle support is machined with tolerances to accept 80mm race bearings in addition to multiple hole placement to provide ride height adjustment and extra seat stay supports.